TransAID was presented during the TEN-T Days on 26 April 2018, in Ljubljana (Slovenia). 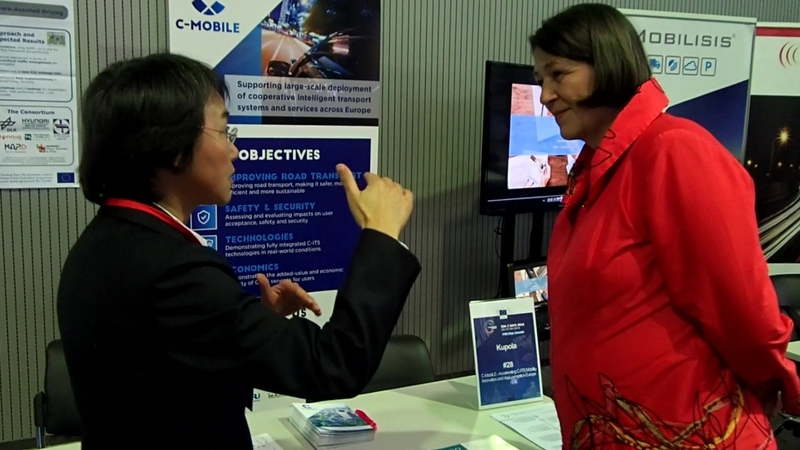 One of our partners, Dr. Meng Lu from Dynniq, also talked with European Commissioner Bulc who visited the Exhibition, including our stand (together with C-MobILE and MAVEN). 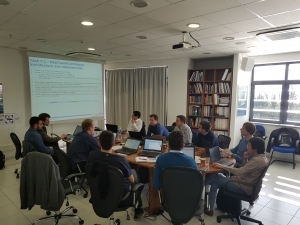 On Tuesday 13 – Wednesday 14 March, our consortium held a Consortium Meeting in Thessaloniki, Greece. 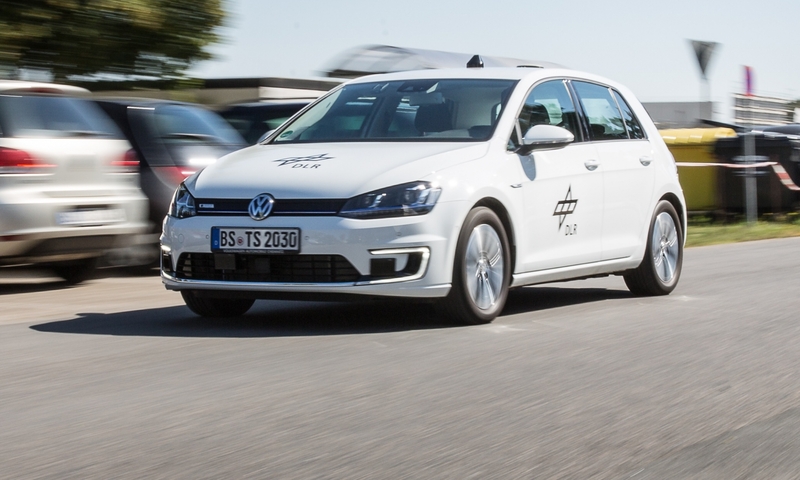 Our progress was discussed, we devised which scenarios and use cases we want to model, and we are now well on track to start simulating the vehicle and driver behaviour, traffic management, and communication interfaces! On 10 October 2017, TransAID, together with CoEXist and MAVEN, joined the workshop at POLIS in Brussels. The topic of the workshop was “Vehicle automation: implications for city and regional authorities”. 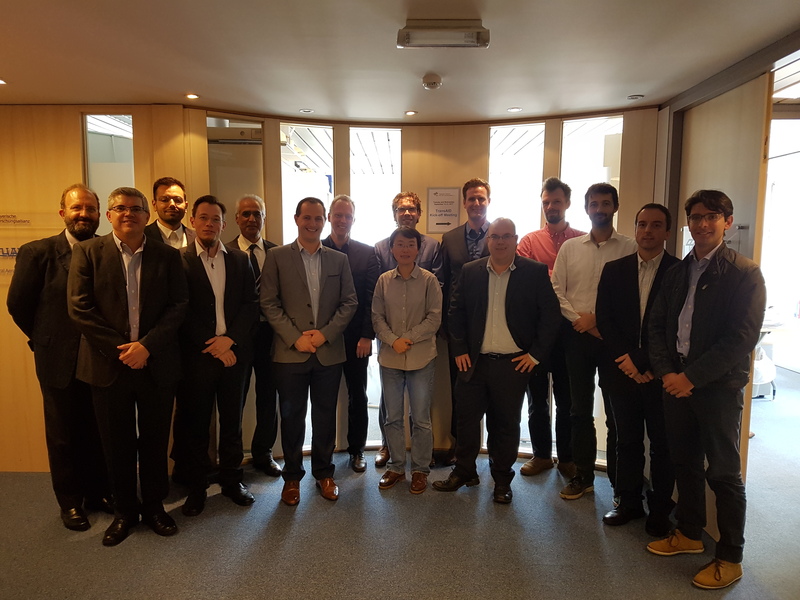 Our consortium held its kick-off meeting on 12-13 September! We have officially started the project!